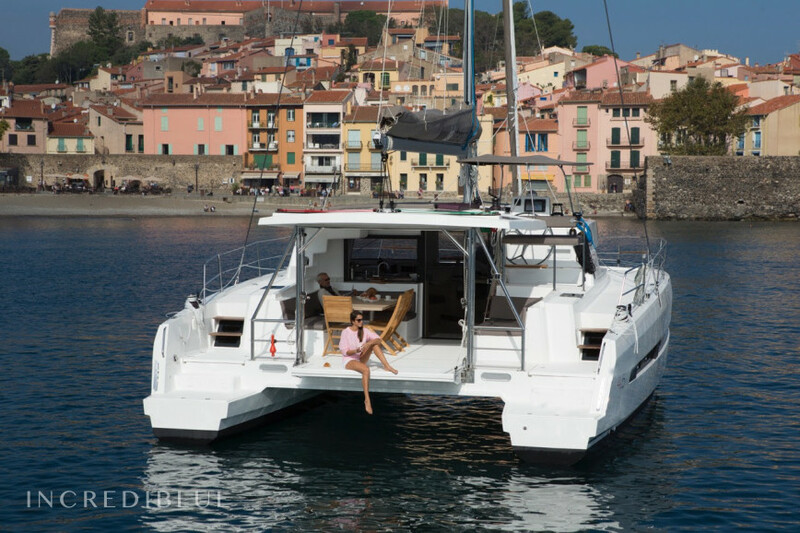 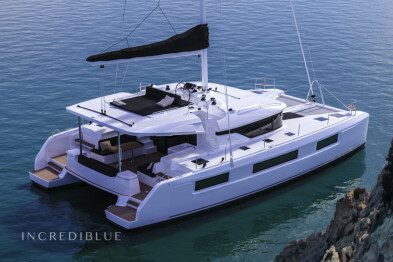 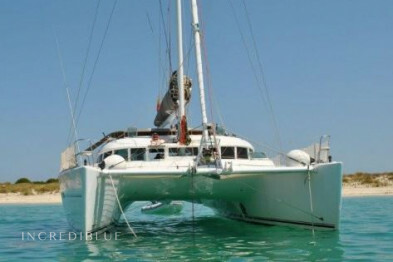 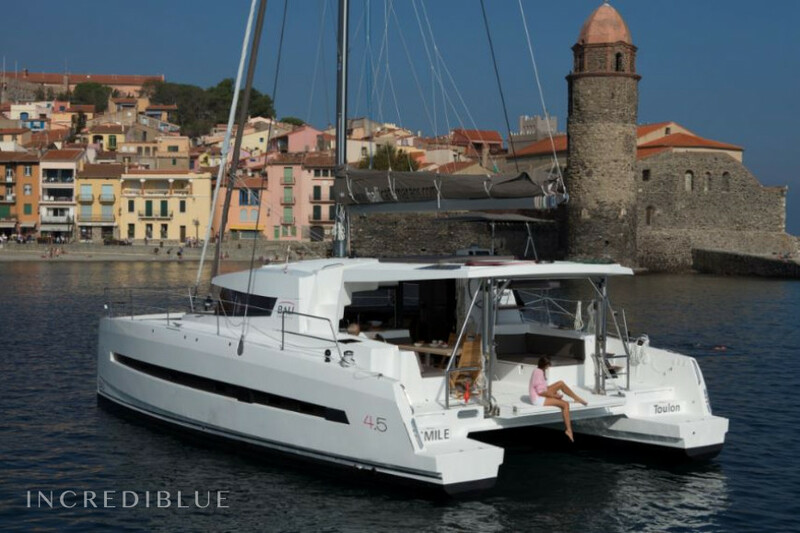 Catana Bali 4.5 Open Space Rent this new luxury catamaran in a vibrant and exclusive Balearic port to be the center of attention. 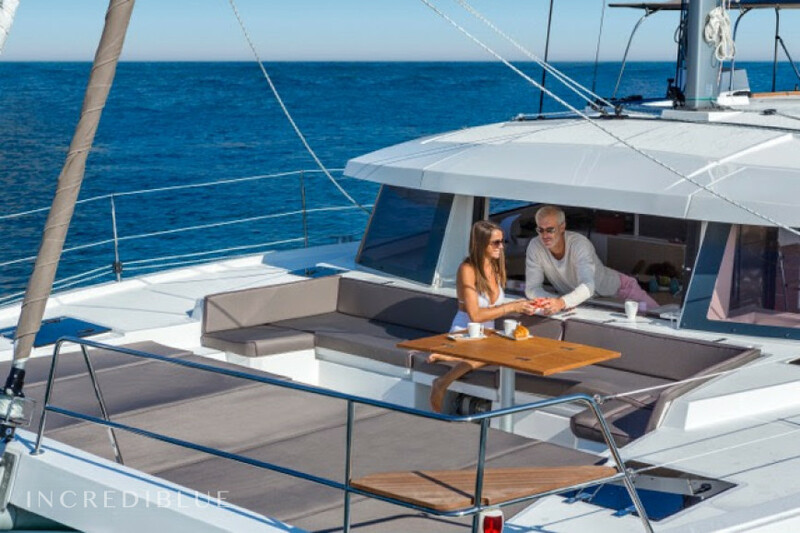 Designed to take advantage of its large spaces, the Bali 4.5 Open Space, thanks to its innovation you can enjoy an excellent panoramic view of the entire sky and marine beauty. 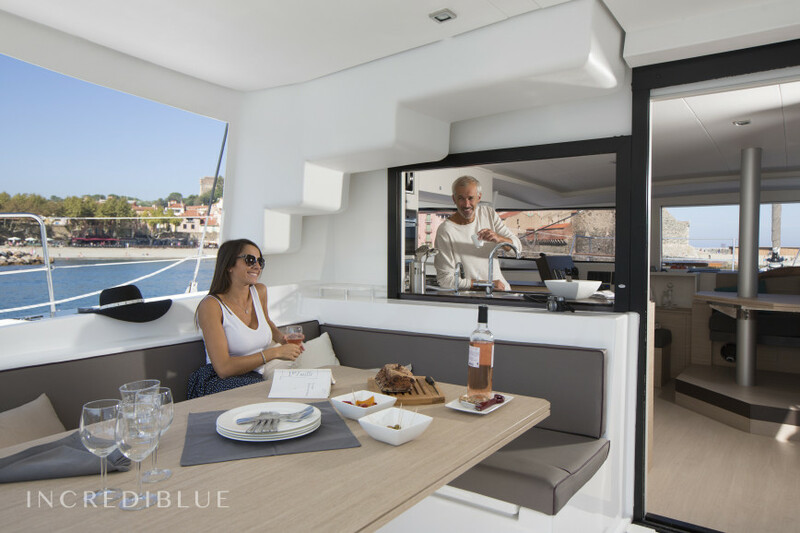 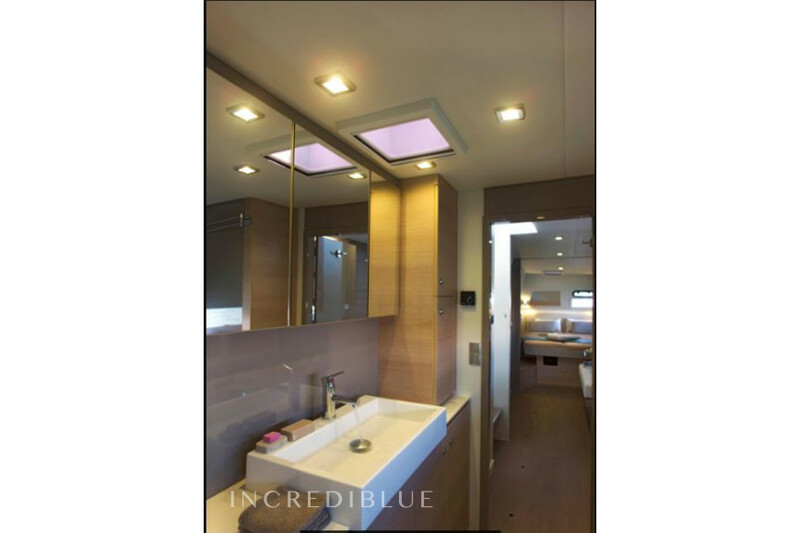 Exceptional natural ventilation, large sunbathing bath and removable tables, refined design and decoration, spacious interior and exterior living spaces. Its facilities guarantee a great autonomy at sea. 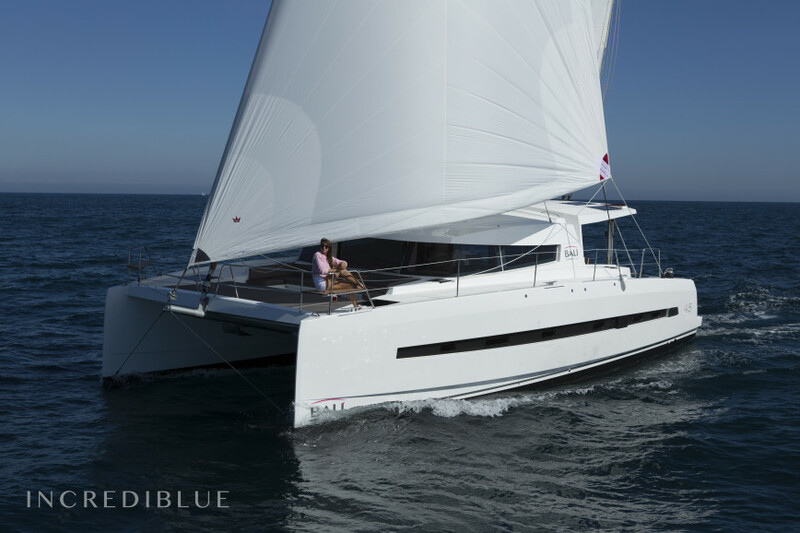 Not to mention the performance and safety with which he signs Catana! 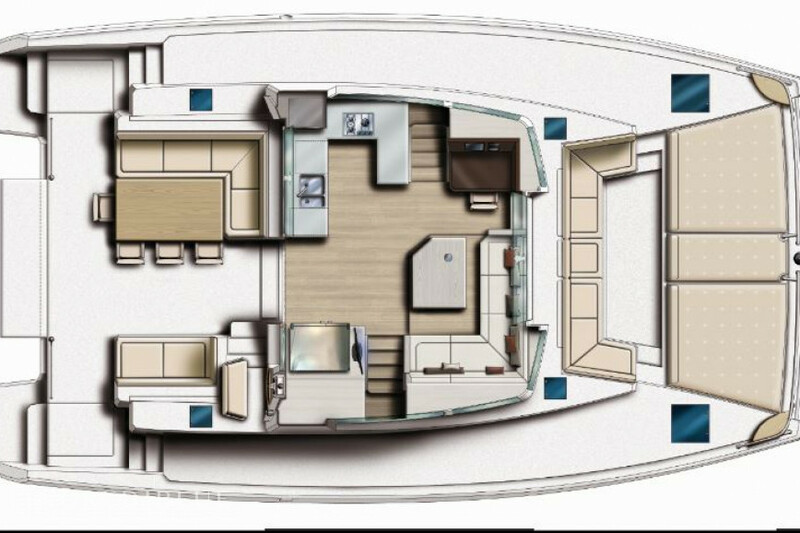 Not including the maintenance of the patron, cook and steward.